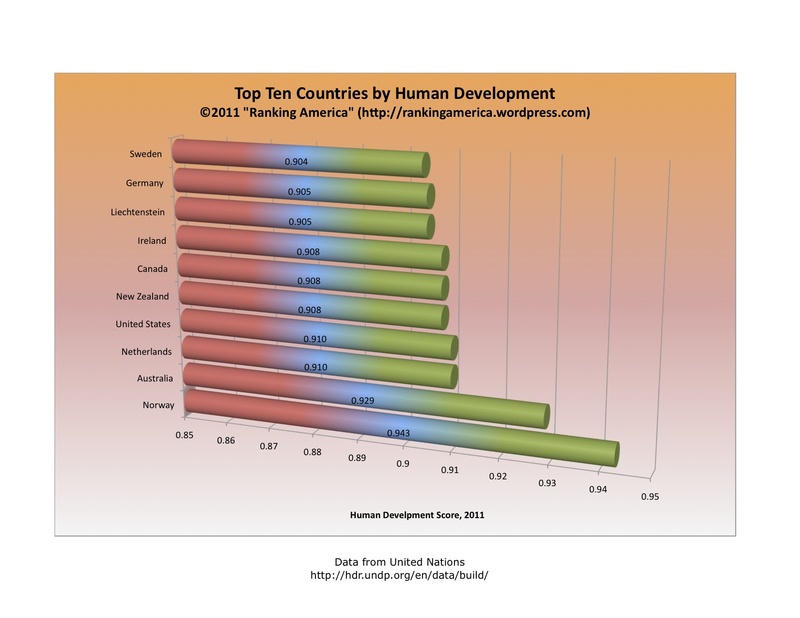 According to the United Nations Development Program, in 2010 public spending on health care amounted to 9.5% of GDP. 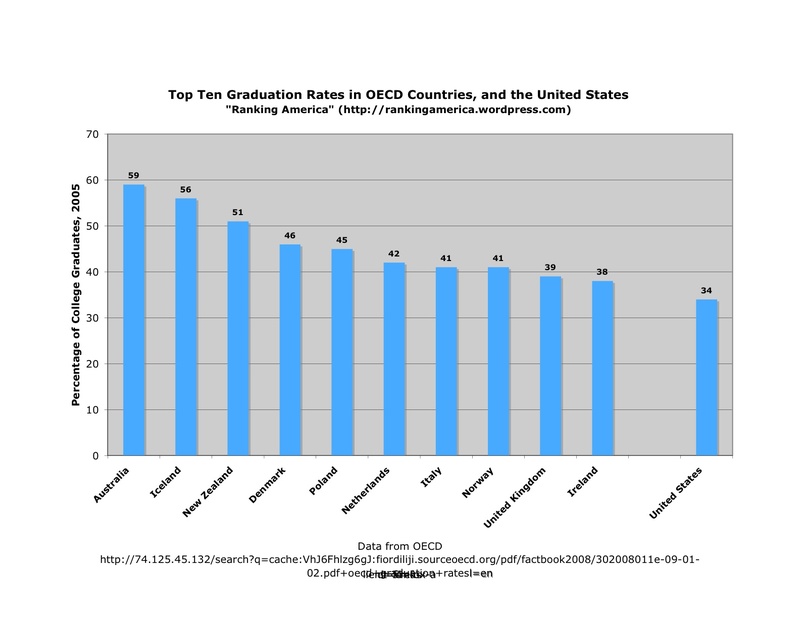 This is enough to make the United States rank sixth out of one hundred eighty-eight countries ranked in that category. 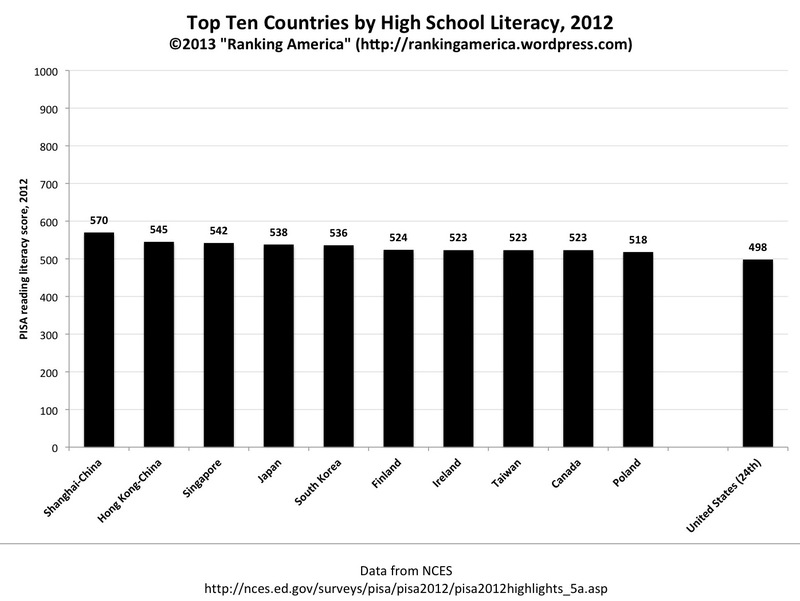 The Marshall Islands ranked first, with public health expenditure amounting to 15.0% of GDP. 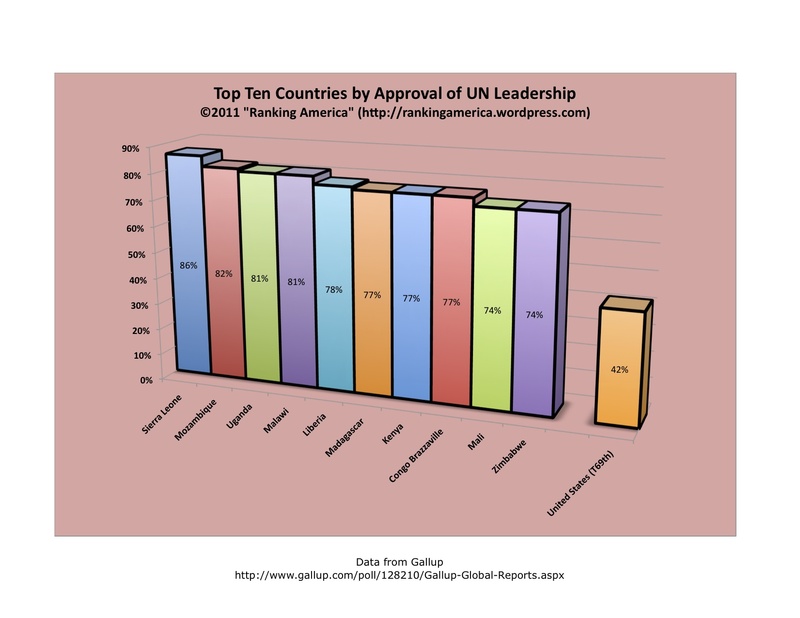 According to Gallup, forty-two percent of Americans approve of the leadership of the United Nations, which makes the United States tied for sixty-ninth in that category with Bosnia-Herzegovina, Bulgaria, Czech Republic, Serbia, and Georgia. 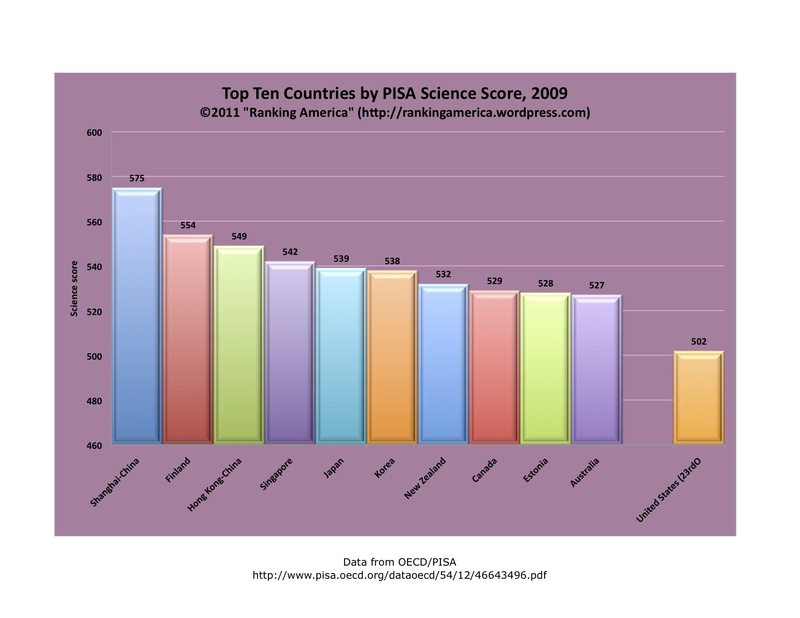 Sierra Leone ranks first, with eighty-six percent of the population approving of the leadership of the United Nations. 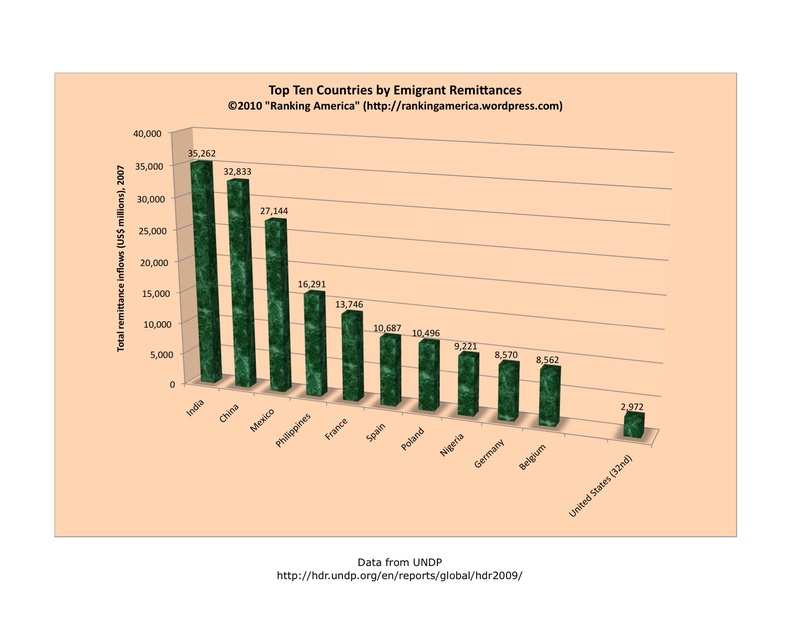 According to the 2009 United Nations Development Report, emigrants from the United States remitted $2,972,000,000 back to the United States in 2007, which makes the United States rank thirty-second out of one-hundred-forty-six nations ranked in that category. 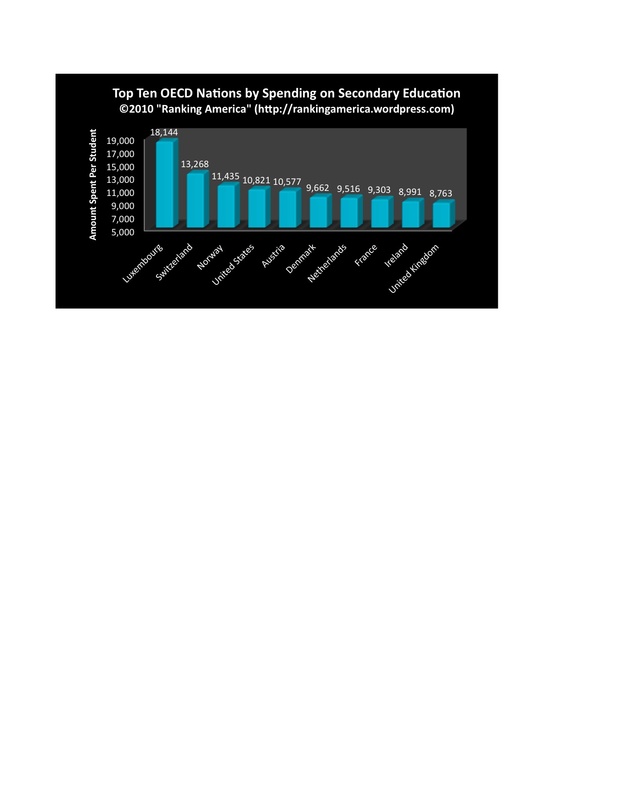 India ranks first, with Indian emigrants remitting $35,262,000,000 back to India in 2007. 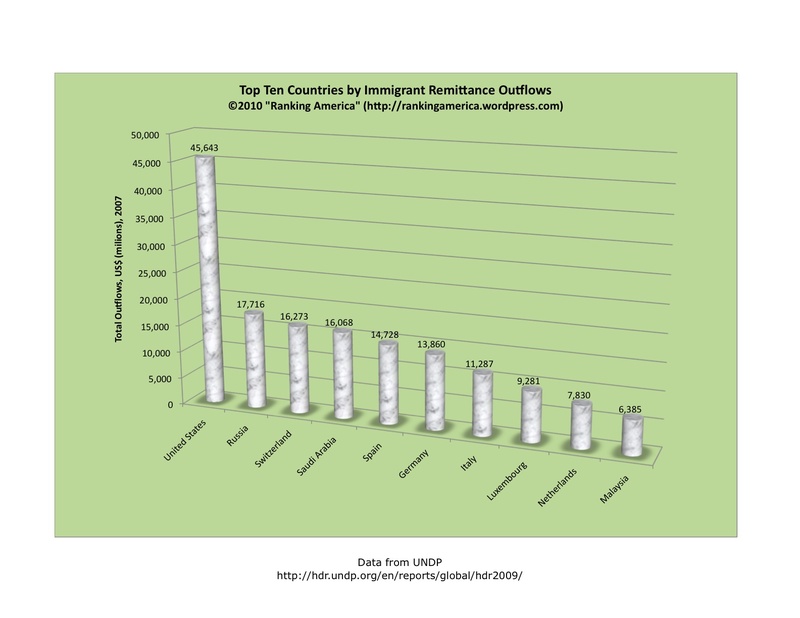 According to the 2009 United Nations Development Report, in 2007, immigrants in the United States sent $45,643,000,000 back to their home countries, which makes the United States rank first out of one hundred and forty nine countries ranked in that category. 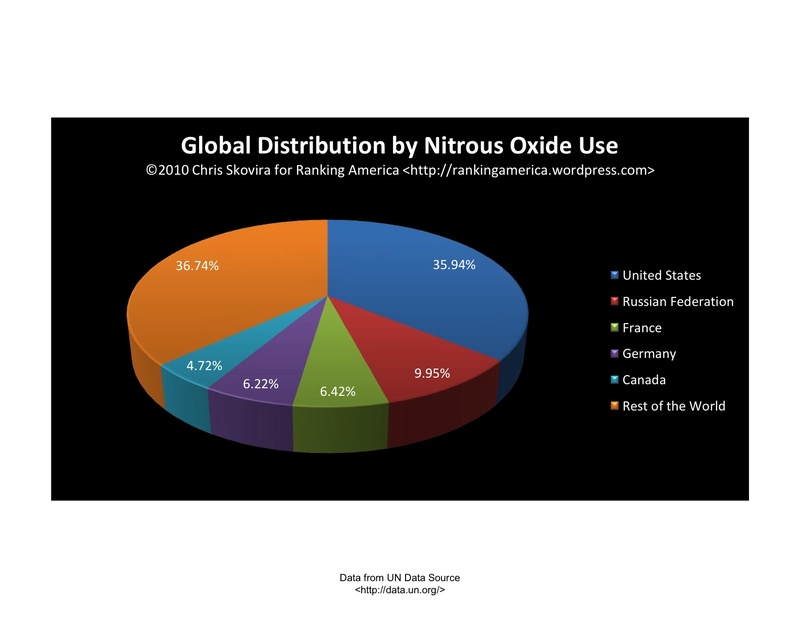 According to data collected by the United Nations, the United States used 35.94% of the world’s nitrous oxide in 2009, which makes the United States rank first in that category. Entry prepared by Chris Skovira. 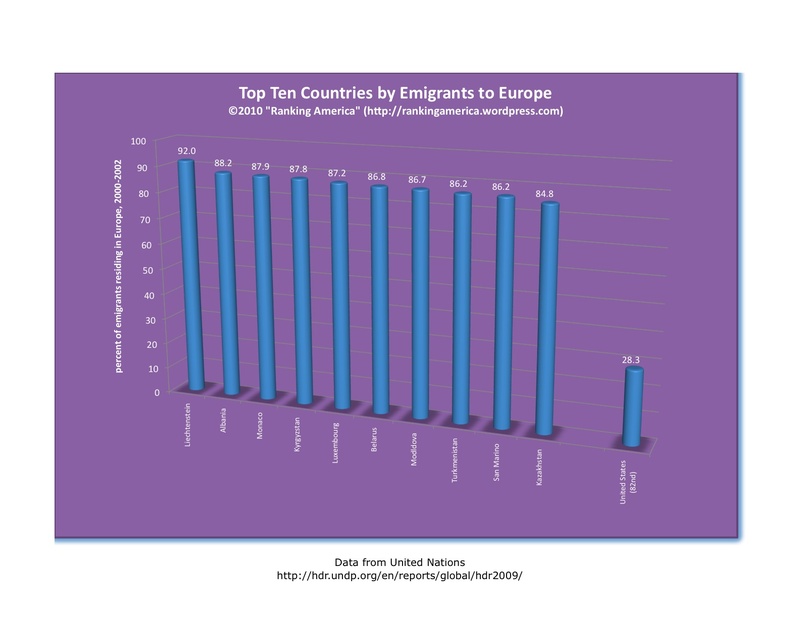 According to the United Nations’ 2009 Human Development Report, 28.3% of all emigrants from the United States reside in Europe, which makes the United States rank eighty-second in that category. 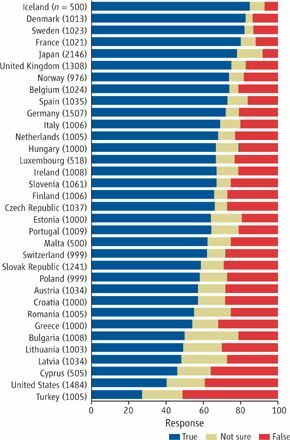 Liechtenstein ranks first, at 92.0%.